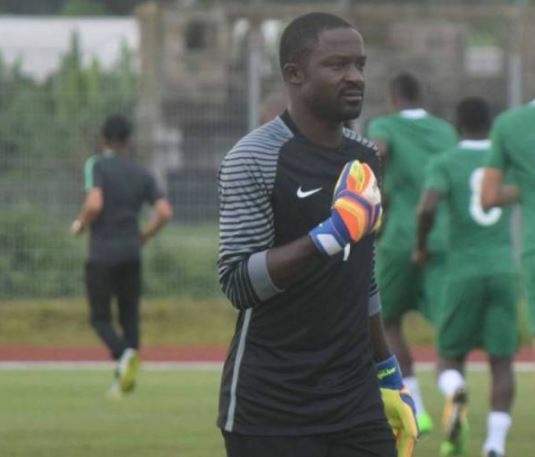 As Home-based Super Eagles are set to meet host Atlas Lions of Morocco for the 2018 Total African Nations Championship (CHAN) in Casablanca on Sunday for the competition final game, goalkeeper, Dele Ajiboye, says the team will strive hard to make history by winning Nigeria’s first CHAN title. Coach Salisu Yusuf’s teamwill be playing in their first final in the history of the competition against the North Americans. The team finished third four years ago in their debut appearance in South African and failed to progress beyond the group stage in the last edition in Rwanda. 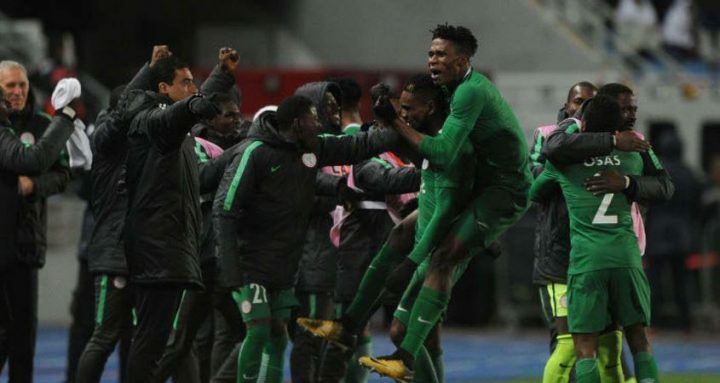 Ajiboye who came in for the injured captain of the team, Ikechukwu Ezenwa, in the semi-final win against Sudan and posted a superb display says the team is battle ready for the game. “We are on the verge of making history and can’t afford not to go home with the trophy,” the Plateau United goalkeeper told Complete Sports. “The hosts (Morocco) have a lot of quality players in their team and have played very well in this competition, but they are beatable. “We have fought hard to get to this stage despite the injuries and the weather issue and it’s important to end the competition on a high. The Ajiboye said God and the Nigerian spirit in the team will see them through not minding the Moroccans huge home support from their fans.